How the team of editors operates, like most Apple endeavors, has been a mystery. But Apple granted The New York Times rare access to Apple News and it’s nuanced approach to story selection. Apple believes news gathering is best left to people rather than algorithms with stories going through a “smell test” that trumps machine learning. The Times’ deep dive shows a committed team dedicated to accuracy over speed and avoiding bias in its news delivery. It also shows a business model that short-changes many publishers on ad revenues and subscription agreements. 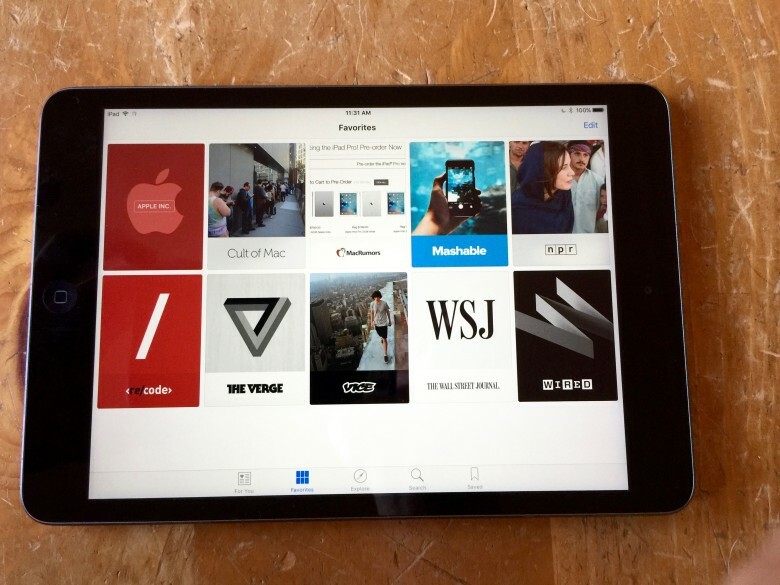 Apple entered the news business with the free Apple News app in 2015. The app delivers a feed of stories based on interests and publications selected by users. The apps editors, whom Apple hired away from some of the best publications in journalism, aim to provide views from the multiple sides of a debate. For a special section on the mid-term elections, Apple News partnered with Vox and Fox News and user data shows equal traffic for left- or right-leaning news outlets. During the 2016 presidential campaign, news consumers fell for fake news generated by trolls influencing the algorithms used by Facebook, Twitter, and YouTube. While tech companies promised more humans to police social media feeds, it also added more algorithms, the story said. Apple News stayed the course with a human touch, though algorithms are used to show stories that are trending. Led by editor in chief Lauren Kern, Apple News steered clear of a number of viral stories where its team of editors detected dubious sourcing. Some of those stories would later be retracted by the news organizations of origin.